The Macomb County Election Commissioner met Monday to review the petitions, which were determined to have spelling mistakes or weren’t clear and factual. Warren resident Joseph Hunt filed the petitions in an effort to recall the mayor. 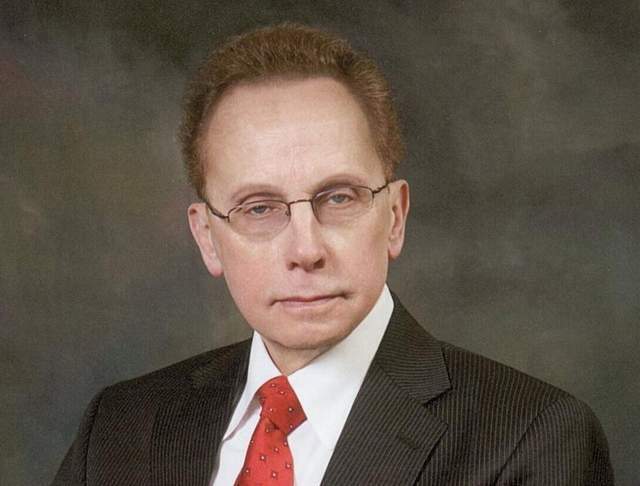 One of the petitions was over audio recordings in which Mayor Fouts’ called black people “chimps,” older women “dried-up c**ts” and people with disabilities “animals” that belong in a cage. In that petition, Hunt misspelled Fouts’ last name. Another two petitions addressed the tapes, and the final three involved the state investigation into Fouts’ alleged misuse of public money for a political action committee. Hunt said he may appeal the decisions to the circuit court. Fouts has resisted calls to resign.